Bonfire Night is always the most popular family night of the year and each year it gets bigger and better. November 5th this year falls on a Sunday and, happily, our local bonfires and fireworks displays are spread out over 6 days so there’s something to enjoy from Thursday 2nd all the way through to Tuesday 7th November. We’ve made it easy for you to find the best Bonfires and Fireworks Displays in our round-up of large and smaller bonfire events across the region. We list bonfire lighting & fireworks display times, whether food and drink is available, locations, maps and more. Check out this year’s round-up of the fantastic Bonfire Night events and Firework Displays in Worksop, Retford, Newark, Southwell, Mansfield and across the North Notts region. What a fantastic choice of fireworks displays and brilliant bonfires to visit! Find full details of all the Bonfire and Fireworks Events across North Notts here. 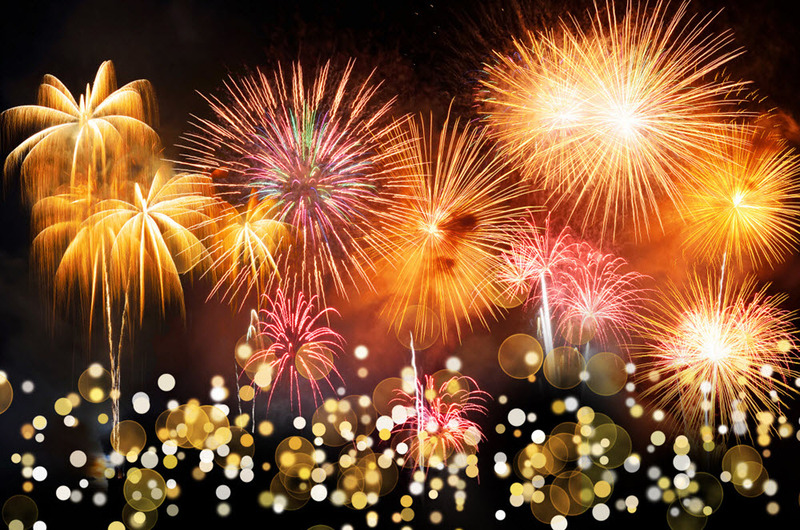 Are you holding a Firework/Bonfire Night event? Is your's featured here? If not, and you would like it to be included in our guide and on our Events page simply use the ‘Add an Event’ button at the top of the page, add your details and we’ll do the rest. It’s totally free to use In North Notts for showcasing and promoting your events.